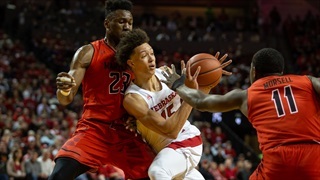 In Nebraska's 60-45 loss to Maryland on Wednesday, senior point guard Glynn Watson Jr. failed to score a single point for just the second time in his career. Nebraska and Watson need to find a way to generate better opportunities than he got against the Terrapins. 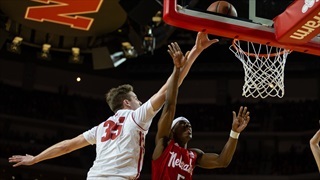 Nebraska, now 13-10, has lost six in a row and eight of its last 10 games. And that comes after Wednesday night’s 60-45 loss to No. 24 Maryland. 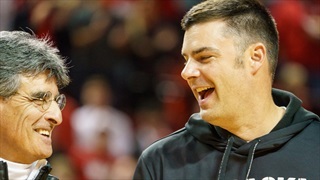 For the eighth time in their last 10 games, the Huskers came up on the wrong side of the scoreboard. 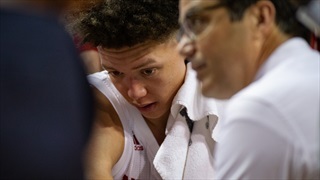 Head coach Tim Miles and junior forward Isaiah Roby met with the media following a 60-45 loss to Maryland Wednesday night to talk about that and more. 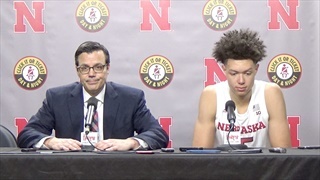 Tim Miles, joined by junior forward Isaiah Roby, addressed Nebraska's 60-45 loss to Maryland post-game on Wednesday. 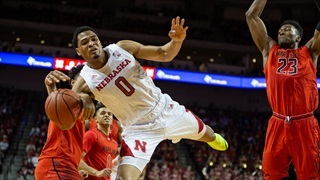 Nebraska’s losing streak has reached six after a 60-45 loss to Maryland on Wednesday night at Pinnacle Bank Arena. 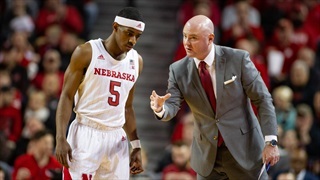 We've got three takeaways from Nebraska's worst offensive outing of the season. 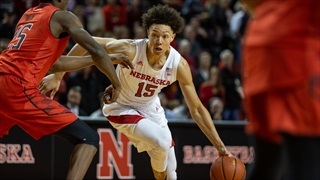 Nebraska will look to snap its five-game losing streak and gain back some confidence in the process as Maryland comes to town for a rematch with the Huskers after the Terrapins pulled out a two-point win in College Station in early January.